The announcement represents the second major regulatory hurdle for the latest iteration of the GMO potato as the USDA deregulated the crop in August of 2015. The FDA’s move is yet another success for the potato line, which has seen recent progress towards acceptance in American markets. In all, 2015 was a very successful year for the GMO potato. 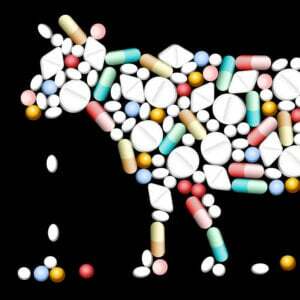 In March, FDA approval served as the final regulatory hurdle for the sale of the first generation of the crop. About 400 acres of the potato were planted and sold, mostly as fresh whole vegetable, in about 1,000 retail markets across 11 states — mostly midwest and southeast — over the summer of 2015. The company ramped up planting of the crops to 1,000 acres for sale this coming summer, while their plan currently is to plant 6,000 acres this summer for sale in 2017. The idea behind the Innate potato was to eliminate waste, while also reducing the amount of a carcinogen that is produced when the potato is fried. By creating and inserting gene sequences that were derived from wild (hence the name choice of “innate”) and other cultivated potatoes, the researchers were able to silence (i.e. turn off) four different genes in the adult potato. The result is a potato that does not bruise or brown, and has less of the compound acrylamide, which some (including the state of California) believe may cause cancer in humans. According to Simplot, field trials of the first generation Innate potato found that Burbanks potatoes with the Innate traits bruised 44 percent less and Rangers with the trait bruised 35 percent less. 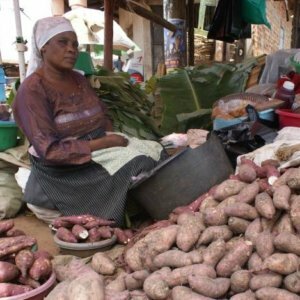 They also estimated that full market penetrance of Innate crops would save 240 million pounds of potatoes and $55 million each year. The lack of spoiling should also mean fewer potatoes are needed to be grown each year which will lead to lower agricultural carbon dioxide emissions: fewer crops means fewer passes with tractors (and other equipment) which leads to lower emissions. 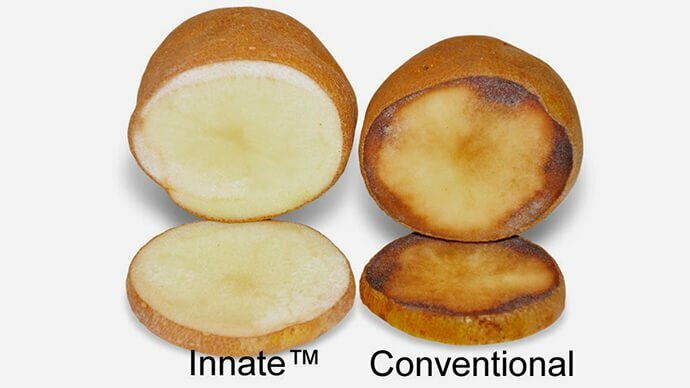 The enhanced potato also produced 70 percent less acrylamide than non-GMO varieties. The second generation made many improvements on these numbers, for example second generation Innate potato produce 90 percent less acrylamide. But it also contained two new added traits: lowered reducing sugars and resistance to late blight disease. The former trait will allow the potatoes to be cold stored (at 38° F) for more than six months without spoiling. The latter trait makes the Innate potato resistant to a fungal disease that can swiftly decimate an entire potato crop. This is the fungus that is responsible for several infamous potato famines. Field tests in a few states — Idaho, Michigan and Pennsylvania — in which the late blight disease hit hard last season showed excellent success and it is predicted that farmers will be able to reduce fungicide usage by as much as 45 percent. However, the presence of this trait has changed the regulatory sequence for generation two from that of generation one. 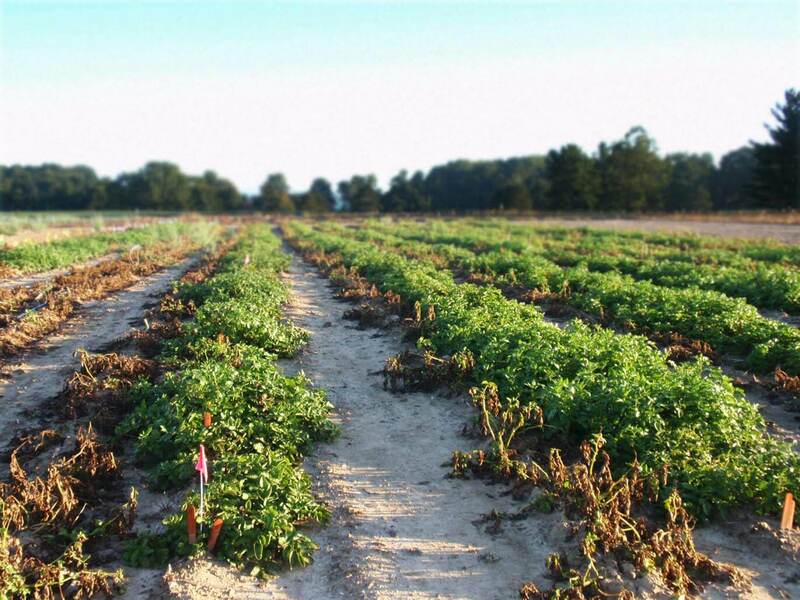 For generation one, only the USDA and the FDA had to sign off on the growing of the potato, however, generation two will need EPA approval as well. But Simplot expects to receive this and has planned to plant 100 acres of the newer generation this summer for sale in 2017. But Simplot is not just focusing on the United States as the company hopes to have approvals in Mexico, Japan, and Canada by the end of 2016. They have also submitted petitions for approval in Taiwan and China. Their spokesman Doug Cole indicated that foreign approval would most likely lead the company to offering the GMO potato in new forms such as frozen and dehydrated forms. The Innate potato, along with other GMO crops like the Arctic Apple, are part of a new wave of GMO crops which focus on direct benefits to the consumer. 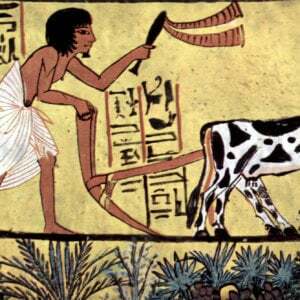 Over the past 15 years, the benefits of agriculture genetic engineering and biotechnology have primarily fallen to the farmer. Crops that carried the trait for the Bt insecticide as well as herbicide tolerant crops (i.e. glyphosate resistant) provide direct aid to the farmer, who must manage a myriad of potential weeds and pests which if out of control on a farm can decimate an entire farms worth off crops. 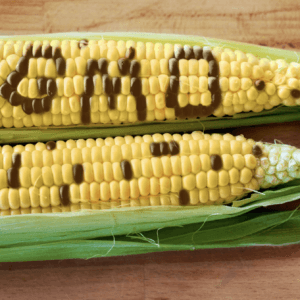 These GMOs do provide an indirect benefit to consumers who benefit from lower, stable prices and enhanced food security, but their indirect nature often leaves the consumer unaware of their importance. As more and more consumers experience the direct benefits of these new GMOS , like fruits and vegetables that don’t spoil or ones that are healthier than conventional or organic counterparts, the scale may tip towards a more positive public perception for all GMOs. Nicholas Staropoli is the Associate Director of GLP and Director of the Epigenetics Literacy Project. He has an M.A. in biology from DePaul University and a B.S. in biomedical sciences from Marist College. Follow him on twitter @NickfrmBoston.